If you are running a successful company, surely you do not want your competitors to know about your secret trade techniques or strategies. You have certainly and painstakingly spent months or even years trying to develop and perfect your trade or marketing strategies to bring your company to success and that is why it is important to keep the company’s trade secrets within the organization. This is the reason why every business or company should always have a non-disclosure agreement that is signed and uphold by every member of the organization. 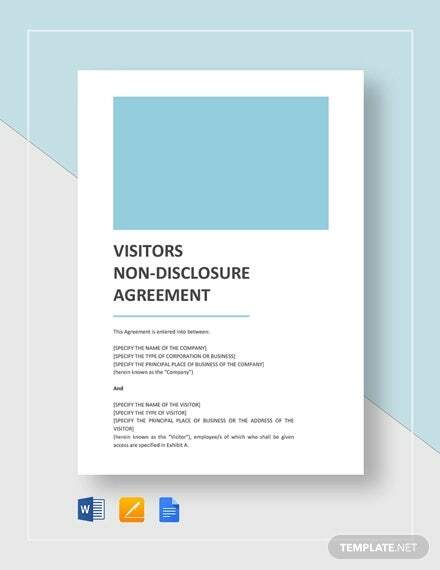 In this article, we will delve into significant information about the importance of having a non-disclosure agreement templates in your company, as well as the essential elements that should be included in the document to ensure its effectiveness and validity. No matter what type of business you are running, as an entrepreneur, it is your main duty to protect the trade secrets that has catapulted your business to success. Once a member of your organization divulges your trade secret to your competitors, then you will be difficult for you to maintain your success because your competitors know how to play your game. 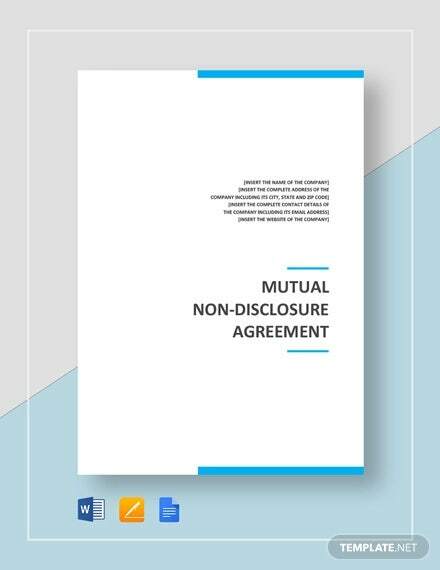 In order to protect the trade secrets of your business, you must have a non-disclosure agreement in place to maintain a competitive advantage over your competitors in the market. 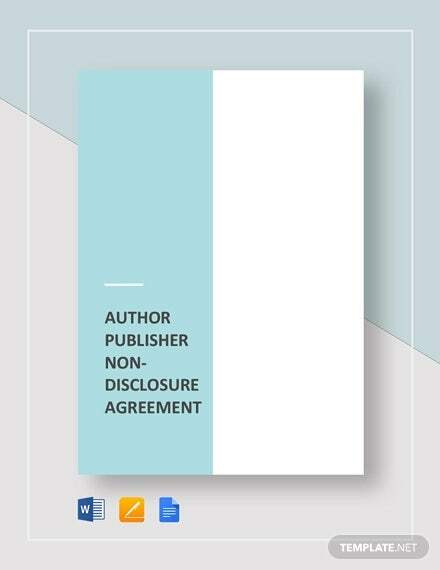 So what is a non-disclosure agreement, anyway? 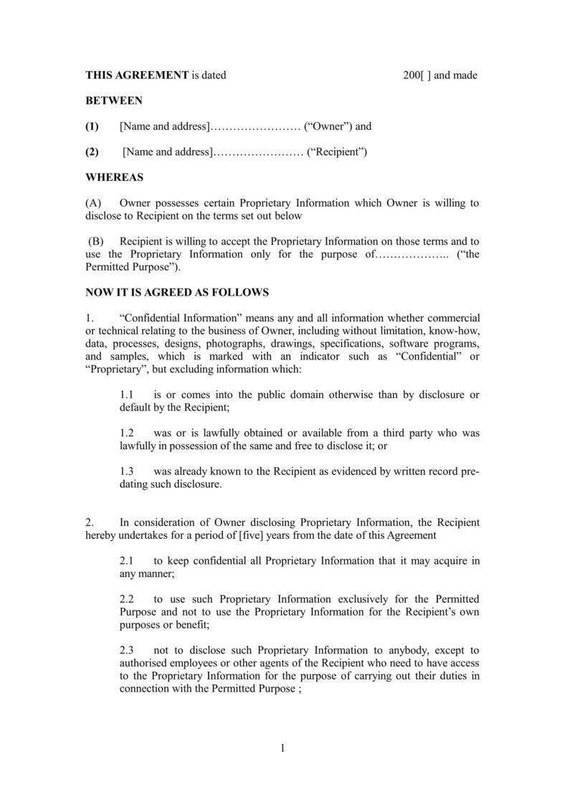 According to an article that is published in Wikipedia, “A non-disclosure agreement (NDA), also known as a confidentiality agreement (CA), confidential disclosure agreement (CDA), proprietary information agreement (PIA) or secrecy agreement (SA), is a legal contract between at least two parties that outlines confidential material, knowledge, or information that the parties wish to share with one another for certain purposes, but wish to restrict access to or by third parties”. The involved parties do not only agree about not disclosing the trade secrets that are covered by the agreement but also agree to protect any confidential and proprietary information to the people outside the organization. Oftentimes, the NDA is often used and signed by two companies or parties in a business partnership who are contemplating to start a business. 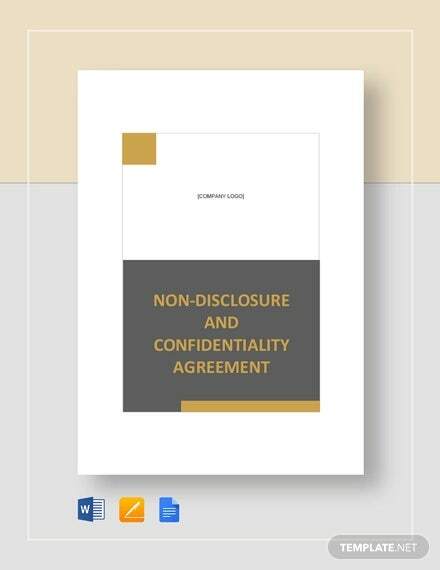 Although the main idea of signing an NDA is to protect the trade secrets shared within the organization, it can also help them understand the various processes that are used for the evaluation of the business relationship. Hence, all the parties involved in the agreement are legally bound to limit the use of any materials or knowledge within the company. As a business person, it is important to understand that the NDA can vary depending on various cases. That is why you should need to properly customize your NDA in accordance to the dealings with the party who will be entering the agreement. Since you will need employees to help you in the operation, work with different private contractors and find new clients for investment purposes, one of your top priorities should be to safeguard the trade secrets and intellectual properties of your business and prevent them from disclosing them to outside parties. 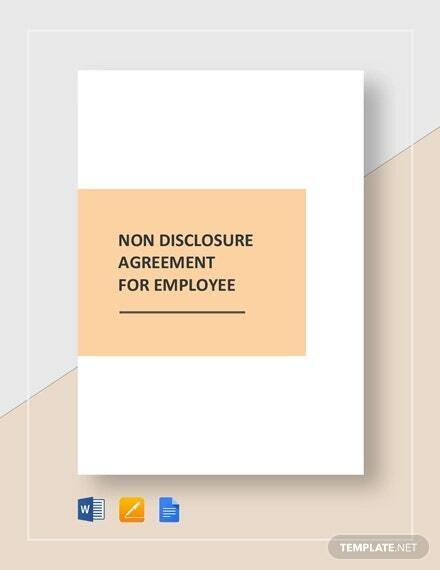 So before you give a new employee or client an access to your product, make sure that you have clearly defined in your NDA the things and information that you want to protect and the potential consequences for breaching the NDA. Oftentimes, it is the company’s marketing plan and strategies that make a business successful. That is why if think that you have a solid and effective marketing plan, make sure to highlight its protection in your NDA. The same goes if you want to protect your financial information. 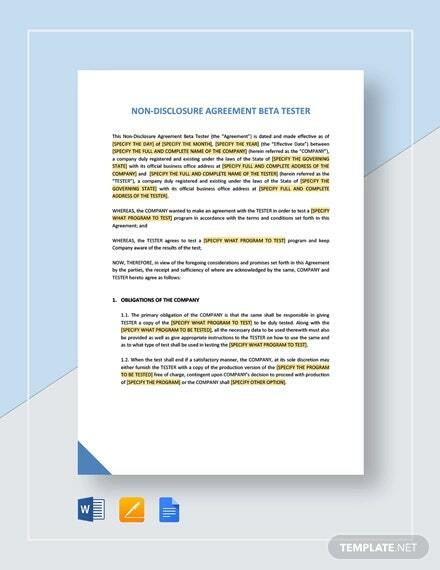 If your company allows your clients to conduct a product testing or will be eliciting feedbacks from customers or users, then make sure that your NDA has a “feedback clause” maintain and protect any exchange confidential information and materials in your company. 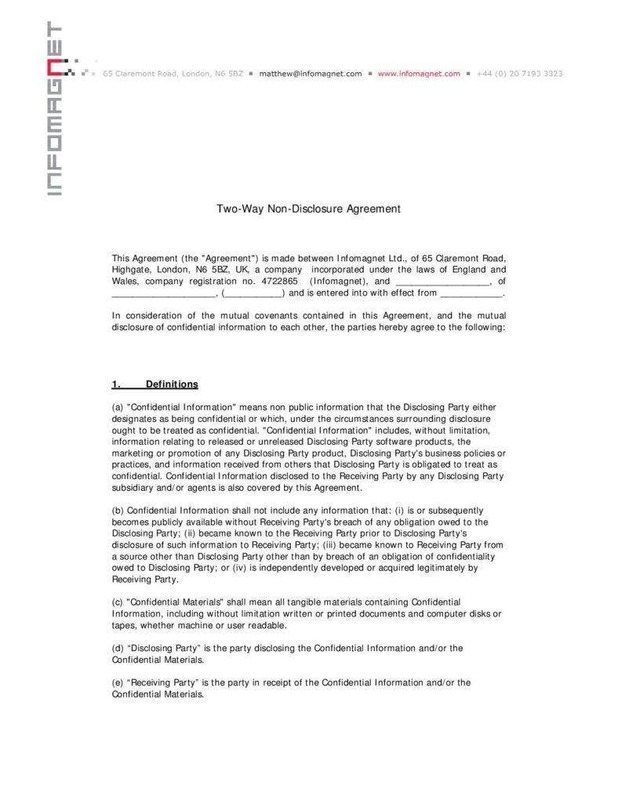 This is probably one of the most common types of NDA used in businesses where only one party sharing its information and the other party agrees to keep it confidential and not share it with outside parties. 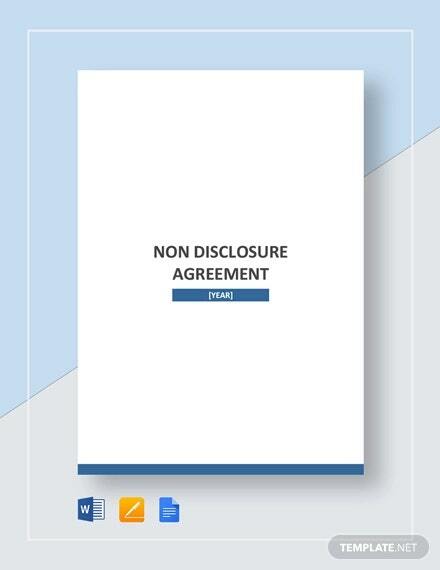 This type of NDA is commonly used by two companies who are sharing trade secrets or information between each other while restricting them from sharing it with third parties. 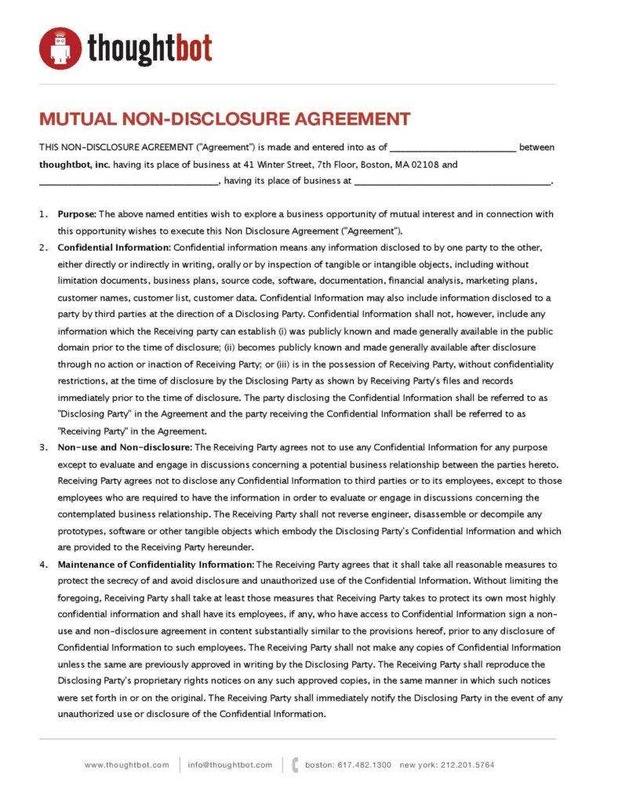 You may want to check out and download our mutual confidentiality agreements. 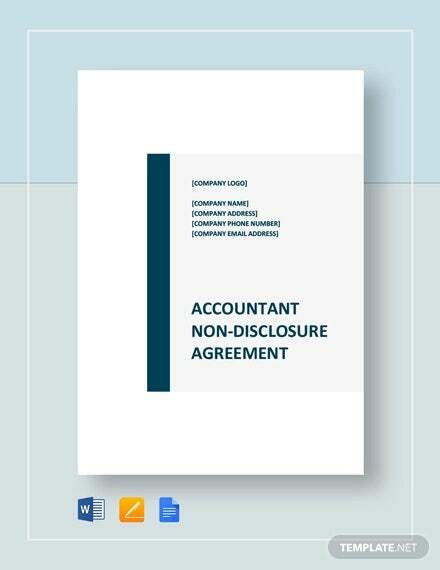 This type of non-disclosure commonly involves three or more business associates. At least one party shares its knowledge or materials that are essential for its business and restricts the other parties from disclosing the information to other third party entities. The NDA should clearly identify or should provide a straightforward description of each role. Let us take for example; if you have a unilateral NDA, the party the provides the information should be identified as the disclosing party while the other party should be named the recipient of the information. The trade secrets that have been disclosed by the disclosing party, whether it is disclosed orally or in writing, should be deemed confidential and should be protected at all times. 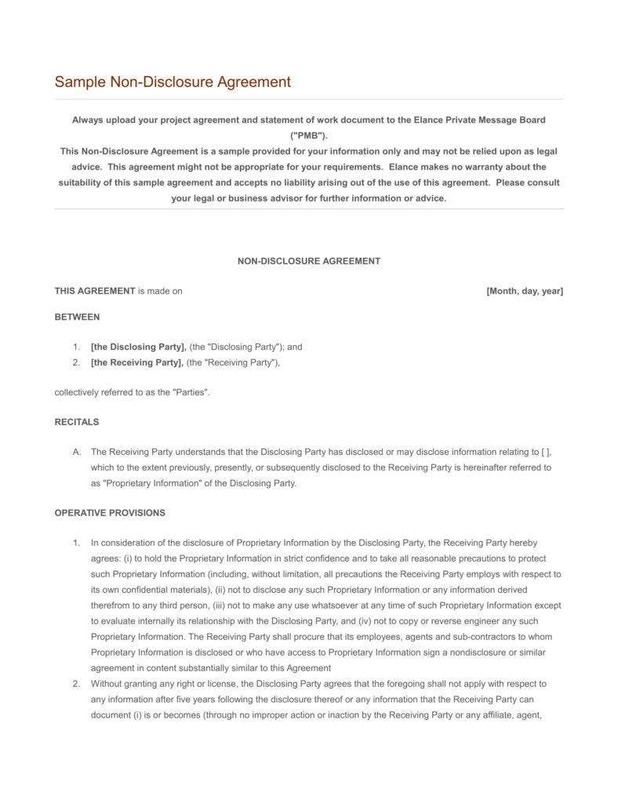 The use of the said party should be limited within the organization and no party involved in the agreement should reveal its confidentiality to third parties. Moreover, the NDA should clearly define the provisions of copying or sharing of information. If you want your NDA to be very effective, it should not simply settle with “You are not allowed to tell our trade secrets to anyone outside the organization”. It should clearly define and should provide direct descriptions of the duties and obligations of the recipients of the information. It should also include consequences when recipients purposely or accidentally shared the information to third parties. Your NDA should set the time period where the recipients should keep all the information confidential. This will eliminate any potential confusion when the agreement will terminate. Typically, the time duration where the information is kept confidential is between two to five years. 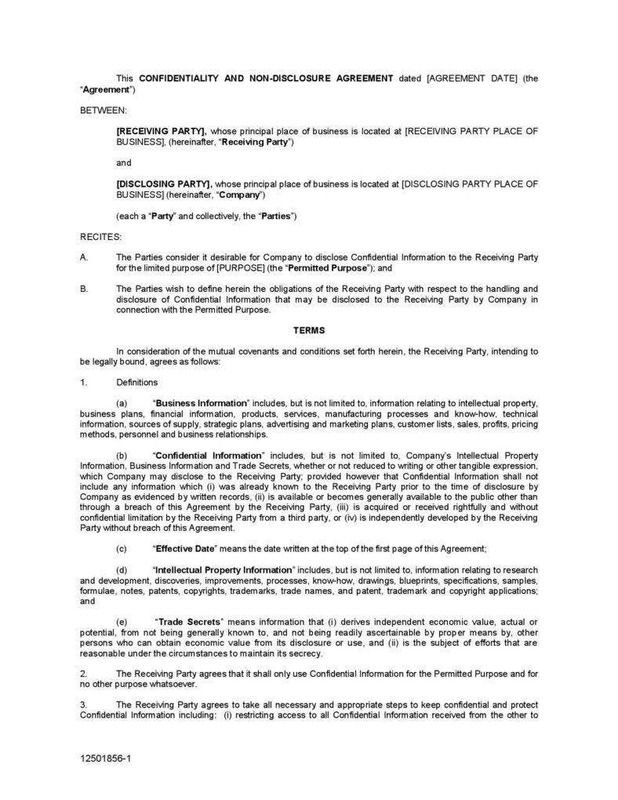 However, the disclosing party can choose to extend the time period beyond the term of the agreement. If the recipient has purposely or accidentally revealed the trade secrets of the company, it is considered as a breach of the agreement. In a breach of agreement occurs, you NDA should clearly define all the potential remedies, such as filing a lawsuit against the recipient and/or the type and amount of fine to paid by the party who has broken the agreement. Aside from the elements that are stated above, the disclosing party can also choose to include the jurisdiction clauses, injunction clauses, and non-solicitation of employee clauses. Writing a non-disclosure agreement may be challenging to new entrepreneurs. 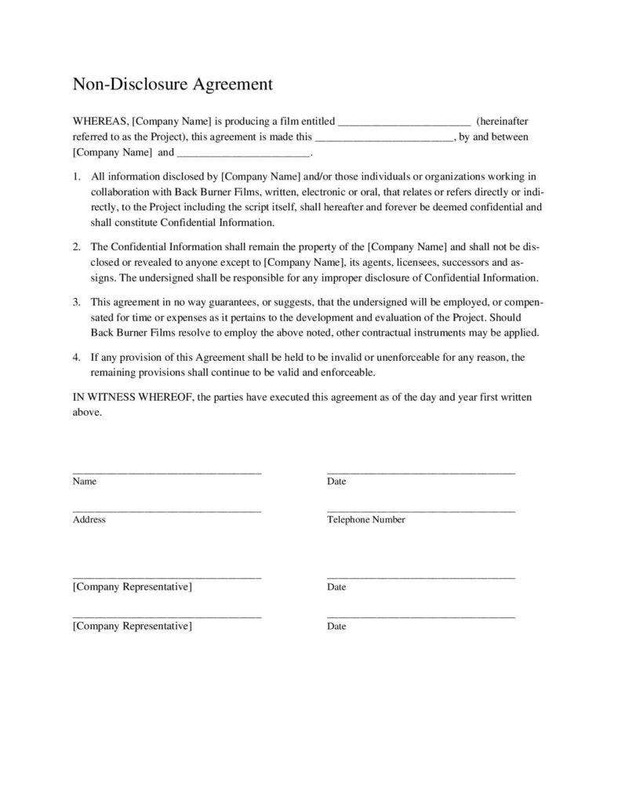 However, you can either choose to seek the services of a qualified lawyer or you can do-it-yourself with the help of our non-disclosure agreement templates. 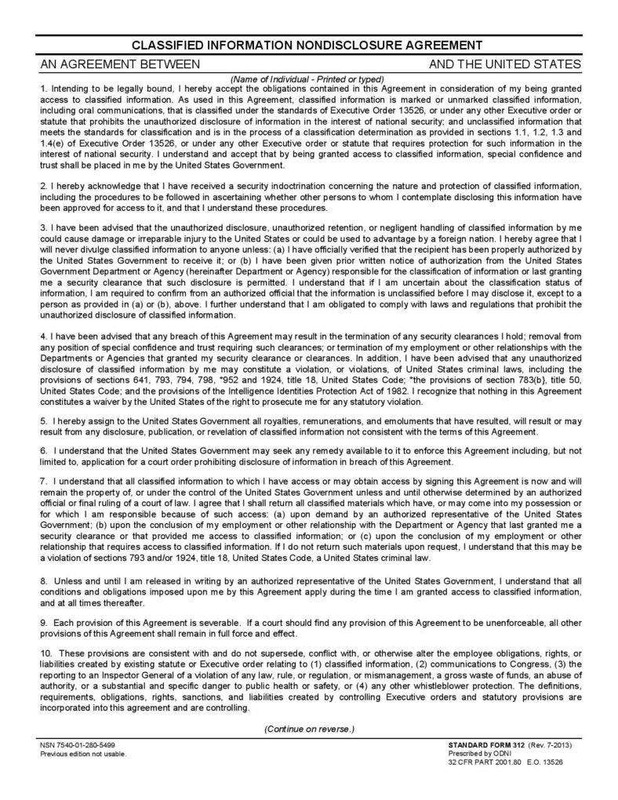 You can download them for free and use them to guide you in writing your own non-disclosure agreement. Check out the following below and choose the one that matches your personal purpose. In the world of business, there will be a lot of instances where you share your marketing techniques and trade secrets with other parties that you are doing business with. 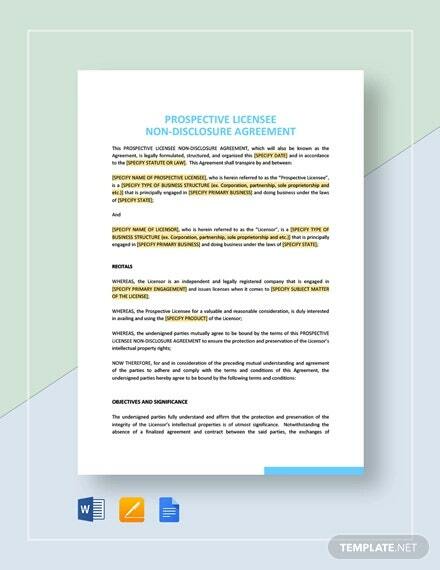 That is why a non-disclosure agreement is designed to protect your knowledge on the trade or business so that you can confidently compete with your competitors in the market. Whether you are the disclosing party or the recipient of the information, it is important to keep in mind that the respect the confidential information at all times and not use it your disadvantage. 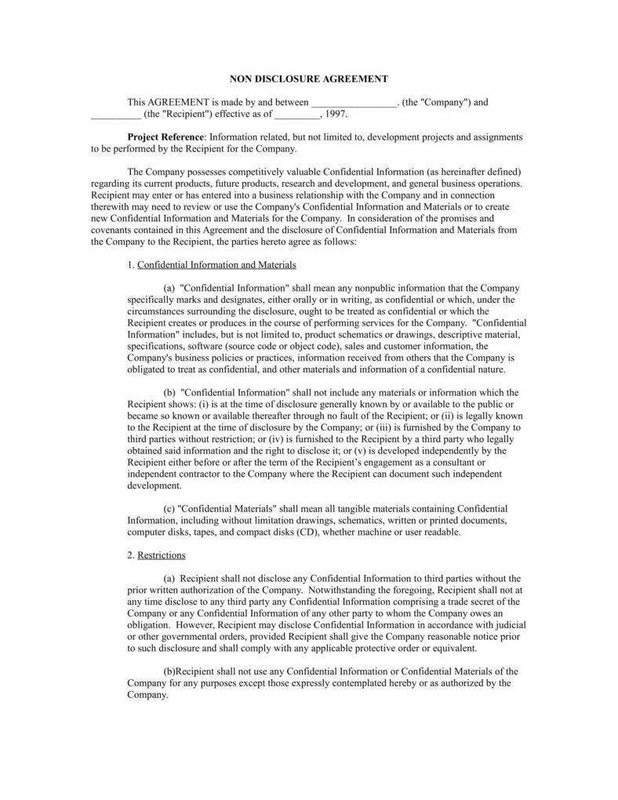 And since we have reached the end part of this article, we recommend our reader to check out more of our simple non-disclosure agreement forms and data confidentiality agreement templates. You can download them for free on our website.